Ten-year-old Darcy Burdock is one of life's noticers. Curious, smart-as-a-whip, funny and fiercely loyal, she sees the extraordinary in the everyday and the wonder in the world around her. In this first book, we are introduced to her family: Mum, who Darcy loves as much as her favourite fried egg and chips, Dad, who is kind and fair if a bit hopeless, and little siblings Hector and Poppy, who Darcy likes dressing up in ridiculous outfits and having dance-offs with, respectively. Plus there's her non-bleating pet lamb, Lamb-Beth and best friend, Will, to have adventures with. Darcy learns that turning into an angrosaurus-rex and causing chaos just gets her in trouble, trying to run away from home with a reluctant lamb in tow leads to sore kneebows, it's best not to throw a massive strop just before your surprise birthday party, Hallowe'en is all about spider costumes and having a pumpkin with a wonky eye, and if she's ever in a situation at home or at school where she's not sure what to do, she should write a story around it and the truth will be illuminated by her imagination. Visit Laura Dockrill's website for more information. I'm going to be upfront and admit that this isn't the kind of book I'd usually pick up as it is aimed at a slightly younger audience than my usual reads. However, after meeting Laura Dockrill last year and having the opportunity to listen to her read a sample from this book I just knew I had to read it. 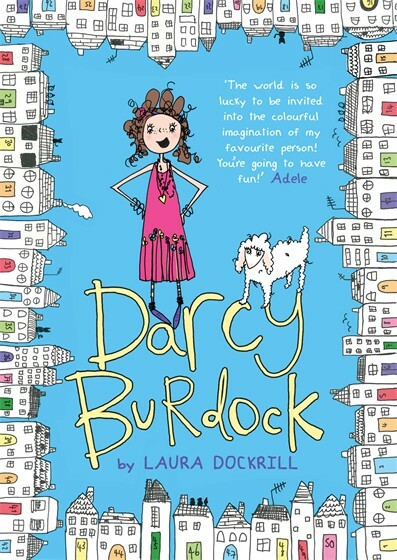 Laura is such a talented performer and her quirky personality shines through in Darcy Burdock. Darcy is a fabulous character with an unusual way of looking at the world. She isn't always perfect but she has a good heart and she tries hard to do the right thing. I think most of us will be able to identify with her in some way and reading this book brought back so many childhood memories which made it a joy to read. I loved watching Darcy's interactions with her friends, her parents and her younger siblings. She is incredibly insightful with her observations and made me laugh out loud numerous times with the way she puts things. 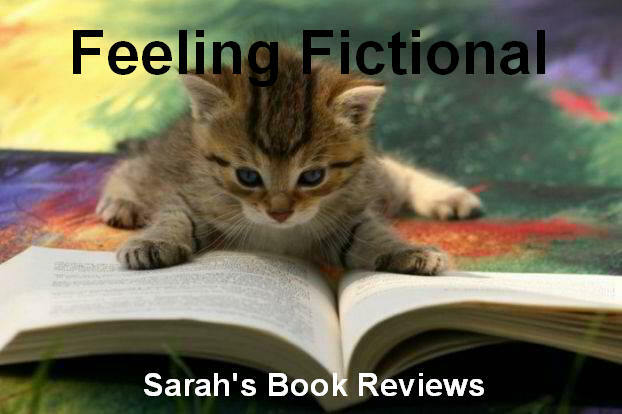 The story almost has a diary feel to it with Darcy relating events that have happened to her as she goes along and she also includes stories that she writes and illustrates the whole thing with fun pictures. 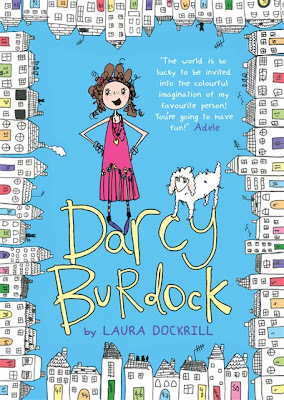 Darcy Burdock is such a fun read and it is the kind of book I would have adored when I was at primary school. I believe that this is going to be the first book in a series and if that is the case I can't wait to read about more of Darcy's adventures. 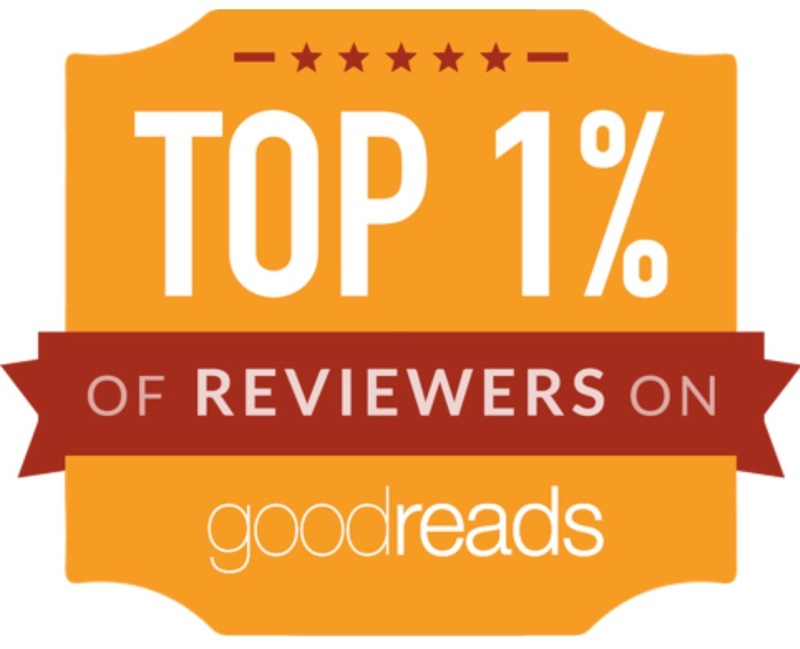 I can't recommend this story highly enough.